More than 16,000 hours of overall flight experience. More than 4,000 hours in Cirrus aircraft alone. Type ratings include Airbus 320 and Dornier 328 jets. Pilot In Command includes Captain A320 and DO328Jet, single pilot PIC Cheyenne III and 400 series Twin Cessna, in addition to a host of single engine aircraft. Extensive glass experience includes advanced FMS systems and basic EFIS systems. Gold Seal Flight Instructor: Single/Multi Engine Airplane, Instrument Airplane, Ground Instructors-Advanced/Instrument. Airplane-Land SE/ME with 4000+ hours as a Flight Instructor, 6000+ hours of Turbojet time, and nearly 8000 hours of cross country flying. After instructing and flying Charter and Corporate into his twenties, Chuck earned a degree in Aeronautical Science. He entered the airline industry with Skyway Airlines in Milwaukee, Wisconsin. He flew the Beech1900 and then became First Officer and Captain on the Dornier DO328 Jet. Chuck then moved to USA3000 Airlines to fly the Airbus A320 as First Officer and then Captain on domestic and international routes. Chuck maintained his Instructor status throughout. When he left USA3000 in 2011, he identified a need in General Aviation: making pilots safer by applying his knowledge of airline training to all sectors of General Aviation. Chuck lives in Scottsdale, AZ, and his company, Elite Flight Training, is based at Scottsdale Airport, where the skies are always blue. Chuck is a partner in Elite Flight Jets, a Part 135 Aircraft Charter company. Paul’s experience in aviation spans decades, countries, and a wide variety of aircraft. 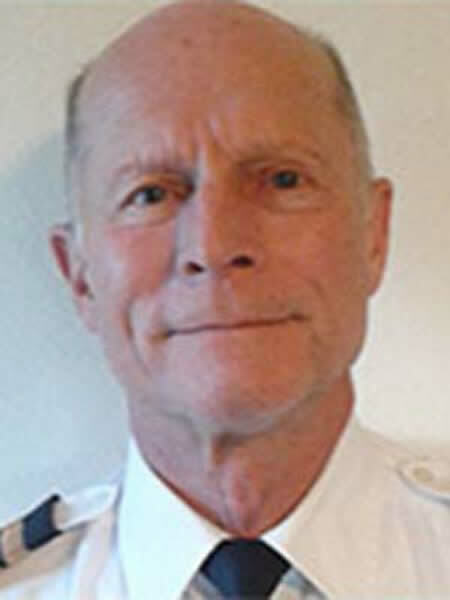 With more than 15,000 total hours, he has been an airline Captain and Check Airman in the United States and China, and has flown internationally for corporate and charter companies. His type ratings include: Embaer Regional Jet 145, Hawker 125 Jet, Lear Jet and other jet type ratings. Mr. Woodford has trained professional pilots for several air carriers, and has worked with students as a CFI for more than 20 years. Paul brings this vast experience to his Elite Flight Training & Rentals LLC students, offering them the consistency and precision of airline training, and making them safer and more proficient in the air. Paul is a partner in Elite Flights Jets, a Part 135 Aircraft Charter company. He also co-owns a software development and web publishing company in Phoenix. Dale started flying with money earned from his paper route, solo’ed just after his 16th birthday, and earned all of his ratings including ATP by age 23. 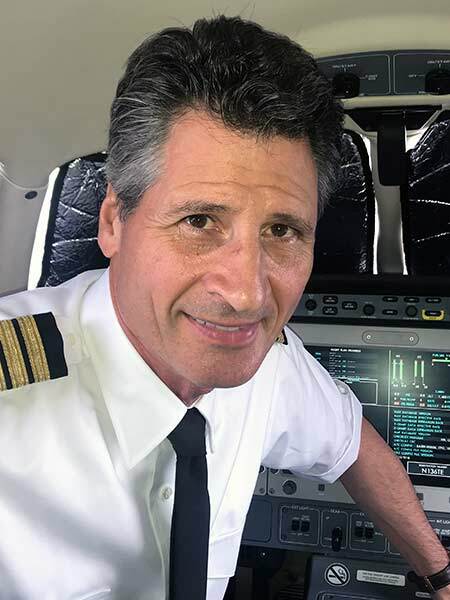 He’s been a busy pilot ever since, accumulating more than 24,000 hours in a career that culminated in Captain on a Boeing 777 for American Airlines. But Dale has always maintained a commitment to teaching others to fly, having instructed in everything from a Piper Cub to the Big Boeing. 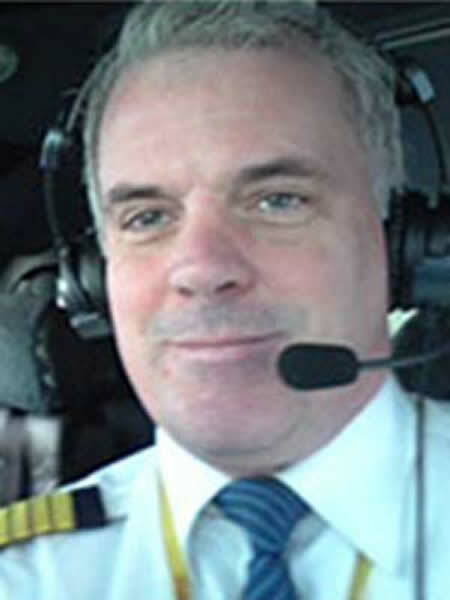 His talent and love for instructing make him a great asset to Elite Flight Training and our student-pilots. He believes in structuring and targeting his instruction to each student’s needs and learning style, making Dale a perfect fit for Elite’s customized teaching approach. Dale lives in Scottsdale with Ellie May, Elite Flight Training’s canine mascot. Tom brings an incredible wealth of experience to his students at Elite Flight Training. With 26,000 total flight hours, he began his aviation career as a Private Pilot at age 17. Tom went on to a career in the Air Force, where he flew F4s and F16s and became an Instructor Pilot and Flight Examiner. 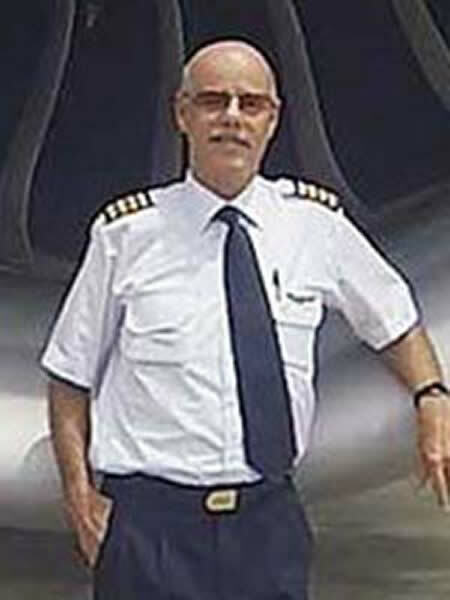 He then launched a 28-year career at Southwest Airlines, where he became Captain on a Boeing 737. Tom has always been committed to flight instruction since he became a CFI more than 35 years ago. Tom now has time to spend with his wife and family here in Scottsdale. Vic brings his students a wide range and many hours of experience in Flight Instruction, training both private and commercial pilots. 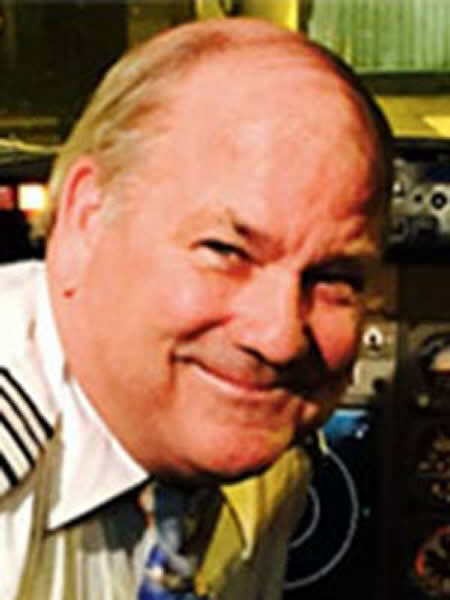 He has served as an FAA Part 141 Instructor for Private Pilot, Instrument, Commercial and Multiengine ratings, flying in a wide variety of aircraft. His own aviation career includes time as a Naval Flight Officer, bush pilot and commercial glider pilot, as well as Single and Multiengine time in the U.S. and overseas. Vic has logged several thousand hours in Cirrus SR20, SR22, Avidyne and Perspective aircraft. Vic earned his Aeronautical Engineering degree from Stanford University and Undergrad from MIT, and his professional career includes many years as a State Department Analyst at diplomatic posts in Asia, Europe and the Middle East. David is one of the select CFI’s awarded Gold Seal status by the FAA. He has extensive experience training both private and professional airline pilots, and has logged more than 13,000 total hours. 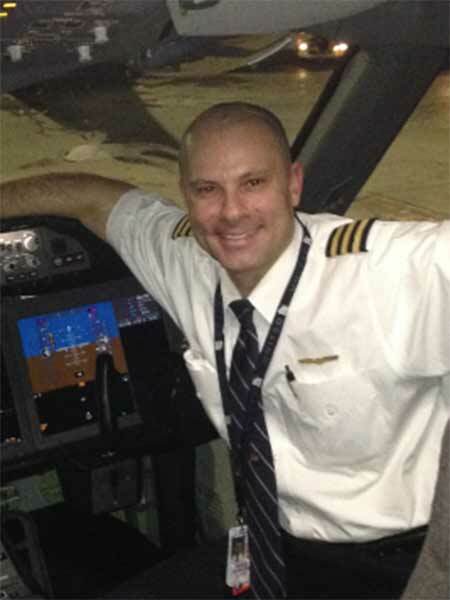 David has flown everything from single-engine aircraft to regional jets and Boeing 757 and 767. He is now flying international flights on a wide-body (787) jet. David is also a native son, having earned his degrees from University of Arizona and Embry-Riddle Aeronautical University.